Our status quo is challenging the status quo. We saw enough bad fisheries IT in our time to know we didn’t want to be like everyone else. We found standard IT contracting resulted in poor requirements, sub-par systems, and an overall lousy experience for the clients and end users. So, we broke the mold and did it our way. Everyone said it would be hard – that’s quitter talk! Hey, being a maverick is hard work – challenge accepted! 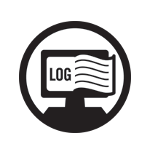 FACTS™ (Fishing Activity and Catch Tracking System) is a set of fishery data collection and management software modules for those who are accountable for collecting and/or reporting fishing activity and catch data in a fishery. 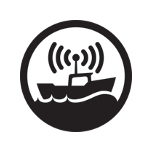 If you need timely, complete, accurate fishing activity and catch information across a fishery, FACTS™ provides real-time multi-stakeholder data from at-sea and onshore sources. Listen – we are on a mission to show that computers aren’t the problem – bad software is. We’re not happy until your job is made easier because we did our job right! We handle all the IT so you don’t have to. It’s like having an IT consultant on speed dial! We’re available to make your team meetings, plan enhancements, or to discuss your needs when you need to chat. 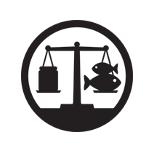 (not just amazing programmers) – With us you don’t have to explain how fisheries work – we already know. Instead we can focus on what makes your fishery unique and make sure we have ways to handle it. We don’t wait to make things better – we just make things better. This is why we become part of your team – so we hear about issues and can suggest ways to deal with new situations before you even think to ask. All of our data collection about a trip is tied directly back to the trip in real-time. This is a huge leap beyond the current standard practice of “matching” data sets through fuzzy logic WAY post trip! We want our customers to get the most out of a system. We often see where it is easy to make a change or add a feature that makes things better – we’ll chime in. Value adds make the system more useful, increase user buy-in, and just makes things better for all. We understand that when issues arise they need to be fixed NOW or many people can be affected. So we always make sure we understand the impact of any issue and when we make a commitment to resolve it – we will make it happen – period! Simple interfaces with non-tech savvy users in mind. We configure and customize our modules to meet your needs. 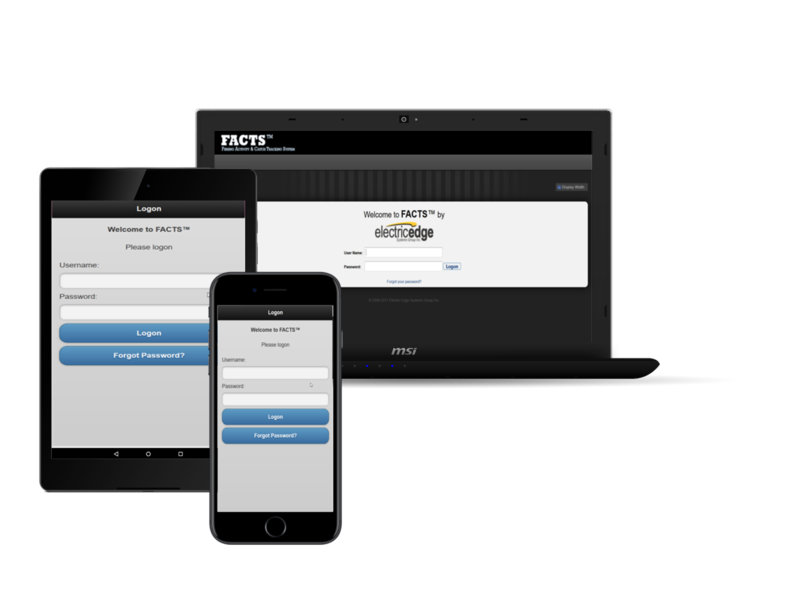 FACTS™ is a very flexible and scalable system with many available features. It can be used in complex catch shares fisheries or in simpler fisheries with little bycatch. 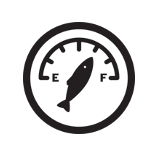 Fisheries may need one, some, or all of our six available modules. That being the case, we chose not to make pre-canned demos and instead decided to tailor our demos to meet your needs. Now if you are ready to get a closer look at the inner workings of the system, please use the button above to let us know what you would like to learn more about and we will be in touch to make it happen!